Today’s yoga sequence is a short, continuous, and circular flow. Use this sequence to reset your energy and find smooth, continuous movement. If you like this podcast, please leave a review on iTunes or share it with a friend. I also love to hear your feedback and questions! You can send me a message over on Instagram at @behappyhealthyhuman. If you like this episode, feel free to leave a review or share with a friend. Thanks for being a part of the community! Join the Happy Healthy family to get special invites, event discounts, and lessons on living with intention. Samantha Attard, PhD, is the founder of Happy Healthy Human. 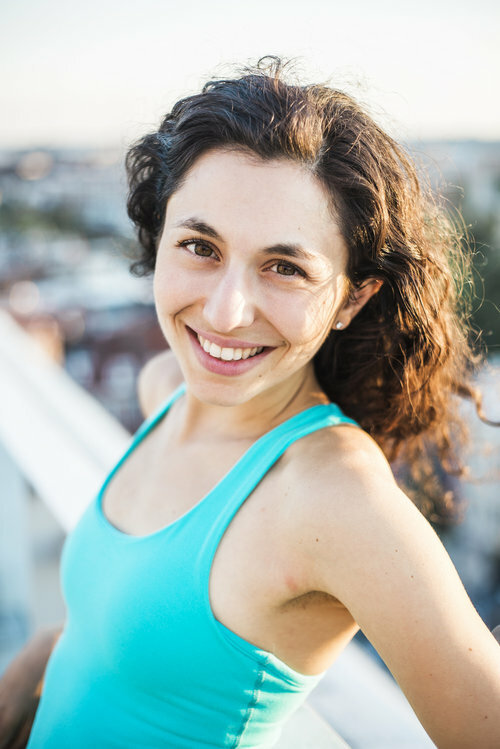 Sam is a performance coach and yoga instructor who helps people eat, move, and live with intention. Learn more here. © 2014-2018 Happy Healthy Human, LLC All Rights Reserved.